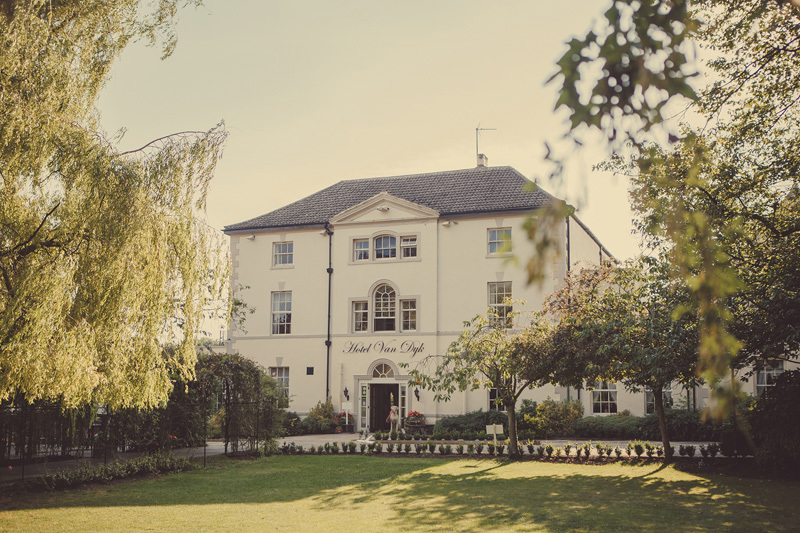 Van Dyk is a luxury 4 star, 1 Rosette hotel situated in the beautiful and picturesque county of Derbyshire, within a short driving distance to the marvel which is the Peak District and local historic town of Chesterfield which boasts the Crooked Spire. Whether the reason for your visit to the area being for business, leisure, a wedding or special occasion, Van Dyk is the ideal venue for you to consider. 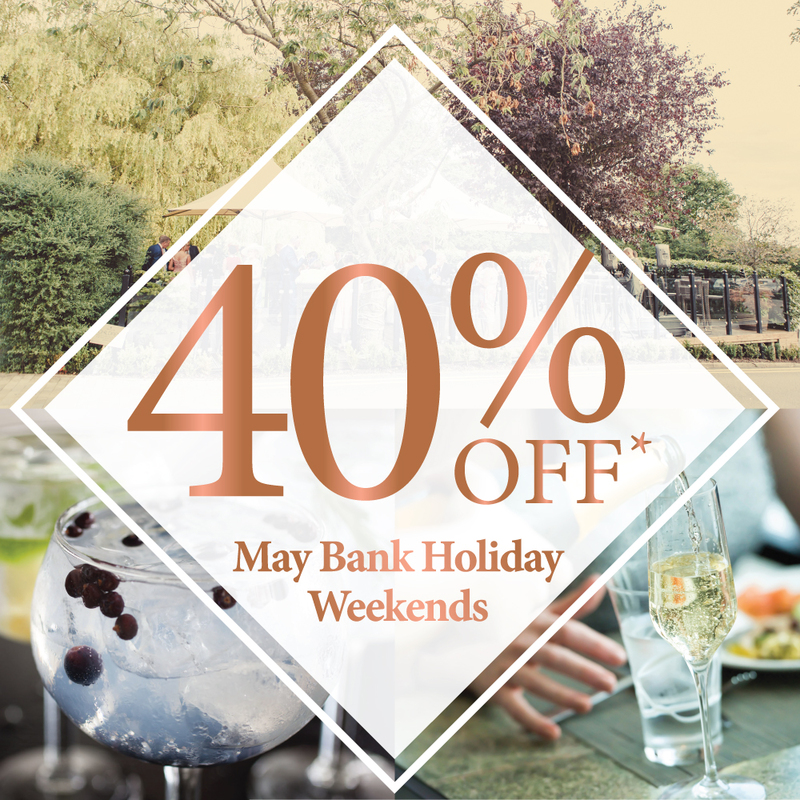 Join our loyalty club and receive up to 35% off dining and drinks. 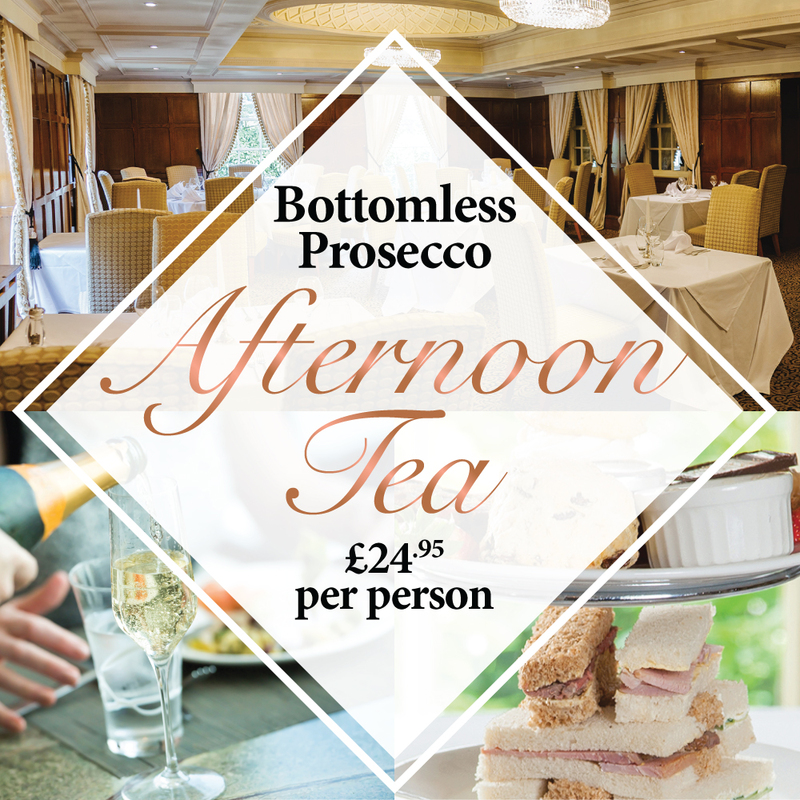 Book your 2019 Wedding from £2,019* including 3-course wedding breakfast and wedding package *Please contact our wedding team for more information and for available dates. Subject to availability. 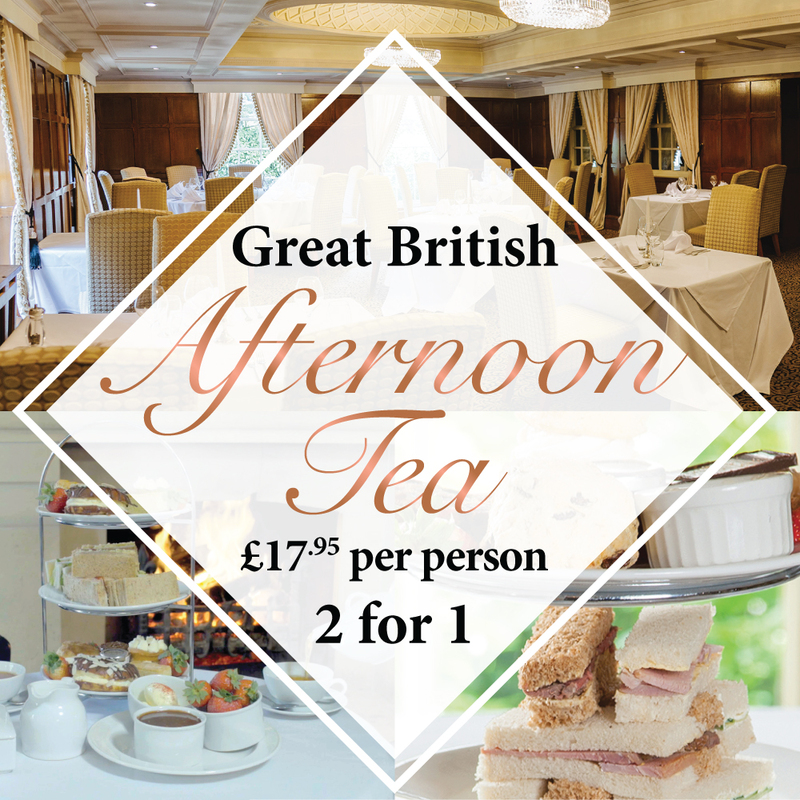 Afternnon Tea with 3 Gin* & Tonics £24.95 per person Cakes Finger Sandwiches Accompanied with specially-selected and highly-acclaimed teas. Available - Monday - Saturday 12pm - 4pm. Pre-booking required, minimum of 24 hours in advance. Not available on Sunday's. 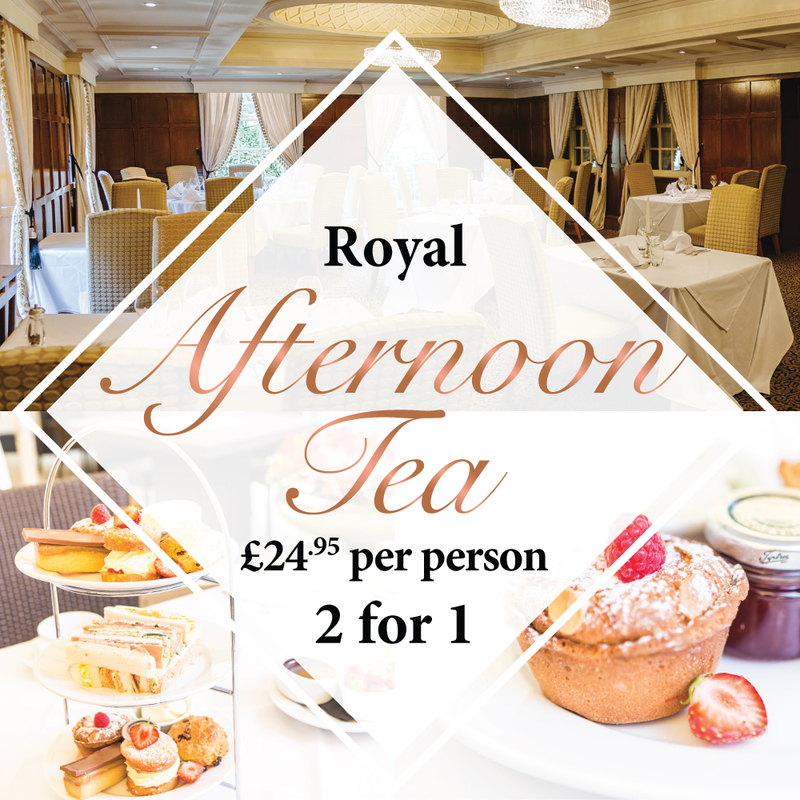 Full payment must be made at time of booking. 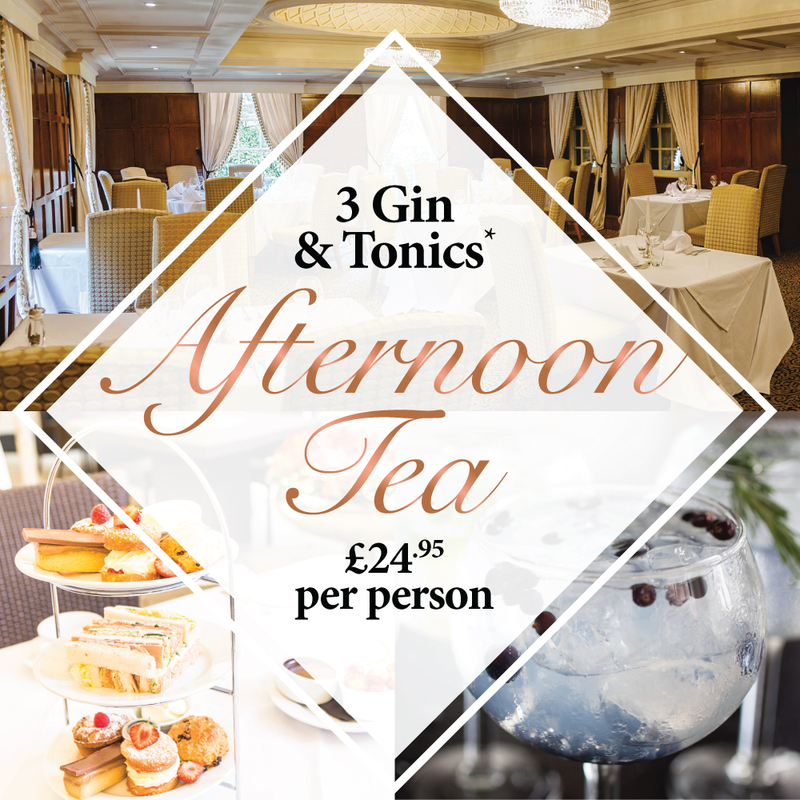 Offer ends 30/04/19 *Selected gins - see Afternoon Tea page for full details. Here at Van Dyk we have two of the best restaurants in the region that keeps our guests coming back time and again. 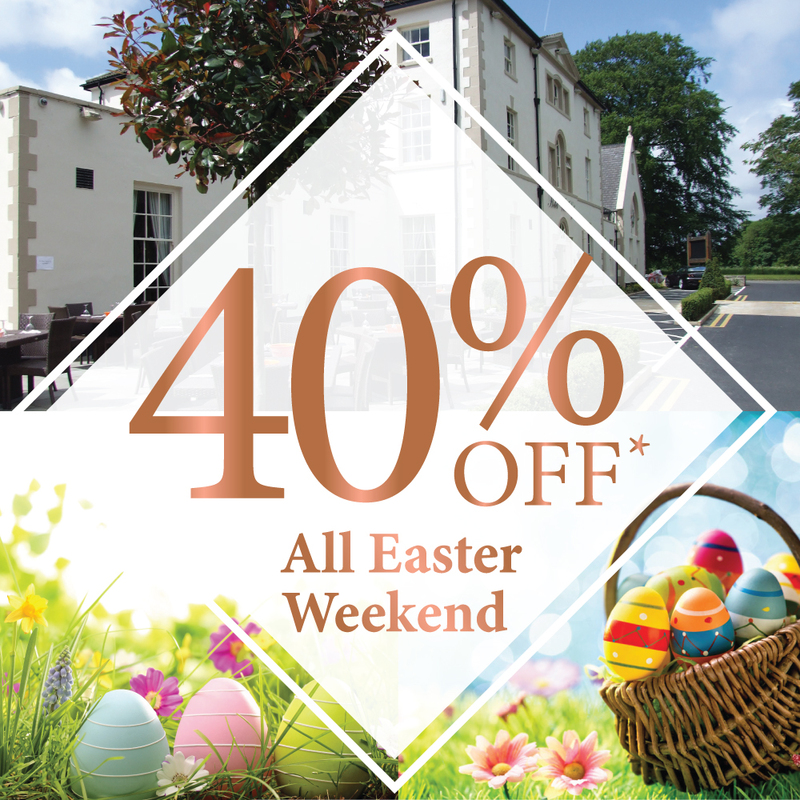 Enjoy family-friendly dining in our newly refurbished Southgate Brasserie or indulge in a luxury menu at our elegant restaurant, The Chapel. Our outstanding team will make sure your service and food are of the highest quality ensuring you and your guests get to relax and unwind during your time at Van Dyk. 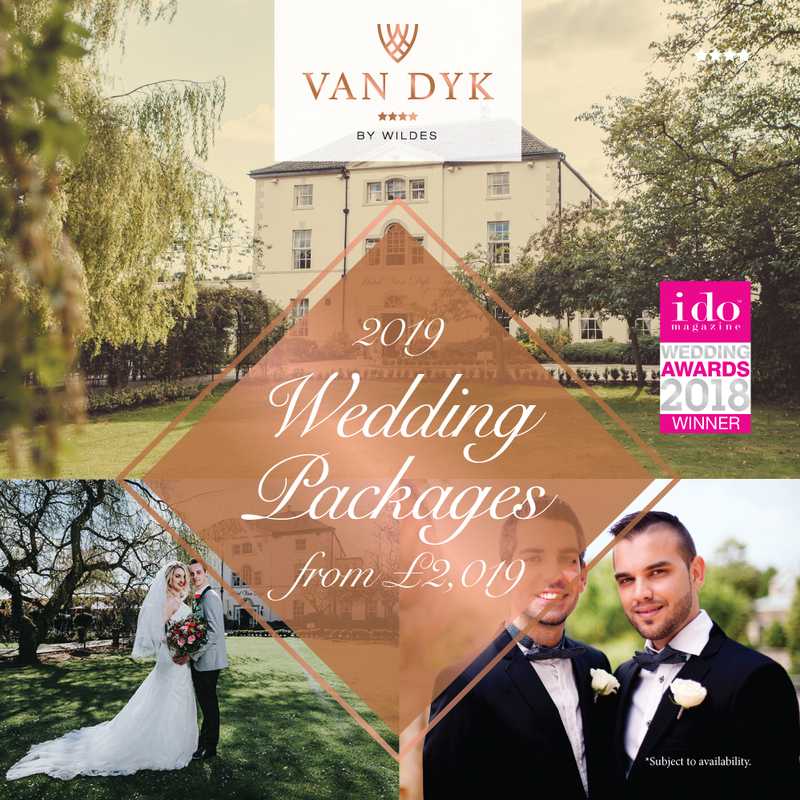 Marry your loved one in the idyllic setting of the historic Van Dyk, surrounded by glamourous period features, charming character and style, and beautiful country house gardens that invoke warm feelings of a luxuriously elegant bygone era. 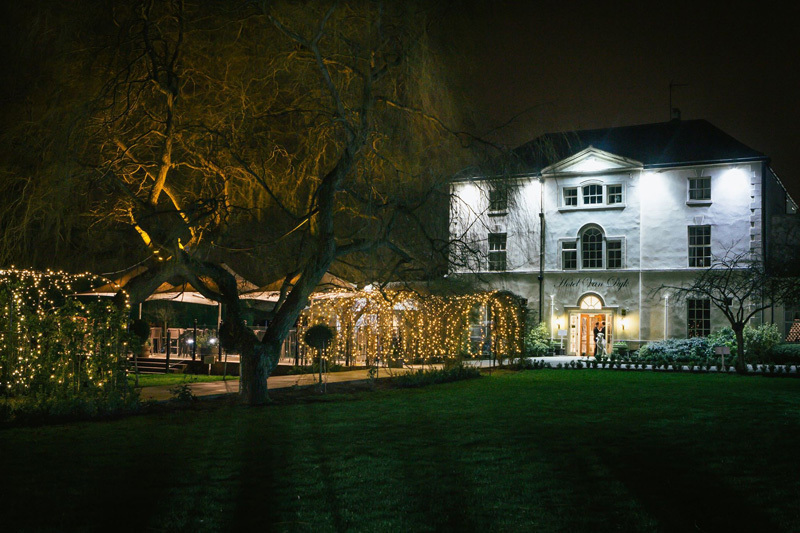 With a mesmerising ballroom, Rosette Food Award winning team of chefs, and 15 magnificent bedrooms, choose one of our exquisite wedding packages or tailor make your dream countryside wedding with us. Soul Divas featuring tributes to Cher , Tina Turner and Madonna. The evening includes 3 course meal and late night disco. SoulTown Collective are one of thw UK’s premier Motown acts., they are veterans of the industry with a fullt coreographed show to give you the live and authentic Motown Experience. Neil Diamond by Nearly Diamond – This amazing show features all the classic hits of the legend Niel diamond.